Perched on the promenade, facing the old city center, the view from Adriana, Hvar� most stylish hotel and Croatia's first and only member of The Leading Small Hotels of the World, combines the Cathedral, the Arsenal, the Venetian piazza, the yacht harbor and the bay, all in one soft sweep of the eyes. 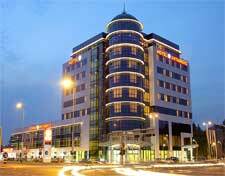 �The Antunović Zagreb 4* Hotel & Congress Centre had it's grand opening on September 1, 2006., as a newest hotel in Antunović grupation. (trade)� The Antunović �TA d.o.o. Hotel trade consists of 4 hotels in 4 Antunović centers on a 4 different locations: Brčko and Ora�je in Bosnia & Herzegovina and Sesvetski Kraljevac and Zagreb in Croatia. Within every Centre there is a gas station. We offer in our hotels various options for holidays and recreation at one of the most beautiful locations on the Mediterranean. Congresses and incentives along with wellness programmes is something that we are famous for. We look forward to welcoming you ! Hotel Dubrovnik, your host in Zagreb with its tradition since 1929, is located in the very center of Zagreb at Ban Jelacic Square, is surrounded by the most important government and economic institutions, cultural buildings and monuments and the main pedestrian and shopping area, lively caf�s, bars and parks. 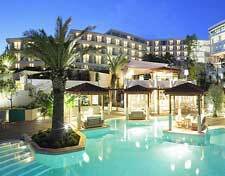 The hotel is the best choice for business travelers who are looking to please their tourist spirit, as well as for organization of different conferences, meetings and events. 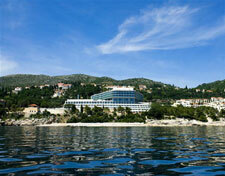 The Iberostar Cavtat Hotel in Croatia is situated on Tiha Bay, on the shores of the Adriatic Sea. 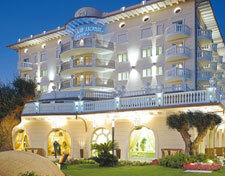 This pleasant beachfront hotel is the ideal spot in which to enjoy a quiet, relaxing seaside holiday. 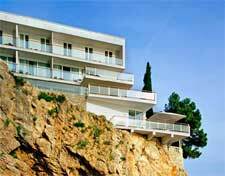 Check out the quality of our accommodation and cuisine, which we have been offering our guests for almost a century. 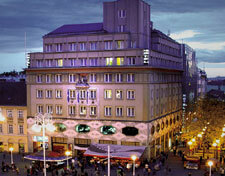 The feel of old Zagreb combined with a modern approach and quality will delight even the most demanding guests. 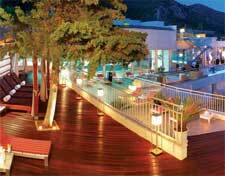 The popularity of this Zagreb hotel has been attained over decades, with guests who keep coming back. You'll feel the difference at the Palace Hotel. The recently renovated hotel, first in town and region with fours stars, is completely air-conditioned and enriched with new amenities, offers 54 luxurious equipped rooms and 3 suites, a first class restaurant, conference facilities, a wellness centre and a large terrace with palm trees and real Mediterranean atmosphere. All this together with traditional hospitality and professionalism of the staff Hotel Park will become the hotel of your trust for sure. The city of Hvar is a unique fusion of luxurious Mediterranean nature, rich cultural and historical heritage, and a busy, touristy present. 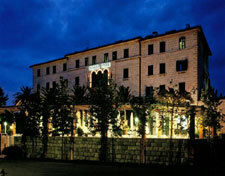 Hotel PODSTINE is situated only fifteen minutes away on foot from the main city square. 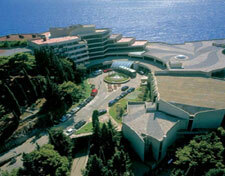 Enjoying a privileged location just steps away from a picturesque beach and superb restaurants, The Radisson Blu Resort & Spa, Dubrovnik Sun Gardens is situated along the Adriatic coastline in the small village of Orasac, located 8.5 km from Dubrovnik.The property is well-connected to the road, being close to all the attractions in the area, at the same time offering peace and tranquillity.The exclusive resort boasts stylish accommodation with private balconies and an amazing sea view. Soak up the sun on one of the 150 lounge chairs on the exclusive beach and enjoy dining at one of the many diverse restaurants of the Radisson Blu Resort & Spa. 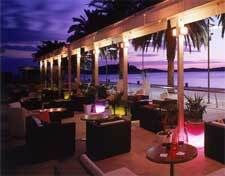 Hovering on the waterfront promenade in the heart of the medieval Hvar Town, Riva, hvar yacht harbour hotel, Croatia's first member of Small Luxury Hotels of the World, offers you the finest in Adriatic ambiance. Dear guests, the long awaiting has finally come to an end and, after three long years of renovation, Villa Dubrovnik has reopened her its doors too all guests.